Murfreesboro Siding and Windows. Home updates including home siding and home windows. Murfreesboro, TN contractors. 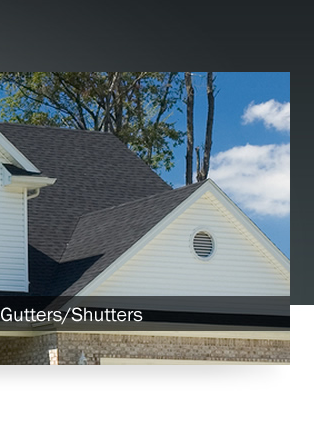 Murfreesboro Siding & Windows has been helping homeowners in the Murfreesboro area since 1994. Our committment to superb quality is second to none. If you are looking for a local home contractor, whether for new construction, home improvements or home repair, you can depend on Murfreesboro Siding and Windows. We are a local construction company that specializes in residential and light commercial construction. Our highly trained team of professional contractors have years of experience in all types of construction, including home siding, replacement windows, kitchen remodeling, bath remodeling and other general contractor services. Does your house need a home face lift? Let Murfreesboro Siding and Windows help transform your home into something you have always wanted. We can change both your home's interior and exterior. Whether you want to increase your home's curb appeal, increase the space of your home by adding a new room or new garage, or just want a new look, we can help. Proud to be serving Murfreesboro and Middle TN for over 20 years. Do you need emergency repair service? We are available for all of your emergency repair needs too. Let our years of experience help put your mind at ease, and get your house back to the condition you need it to be in. We are available 24/7 for when you need us most. Call us today for a free consultation and learn how we can help give your house a home face life.